Free-standing shower enclosures take the shower out of your bathtub and give it its own place in your bathroom. These enclosures can help you transform your shower into a separate oasis or even eliminate the bathtub altogether to free up space. Free-standing shower enclosures can be placed almost anywhere in the bathroom, but choosing your shower requires careful consideration to ensure the best possible fit and performance. Recently, our Don of all Trades Professional Home Maintenance Services team had the privilege of replacing this older shower stand with an new updated modern model. 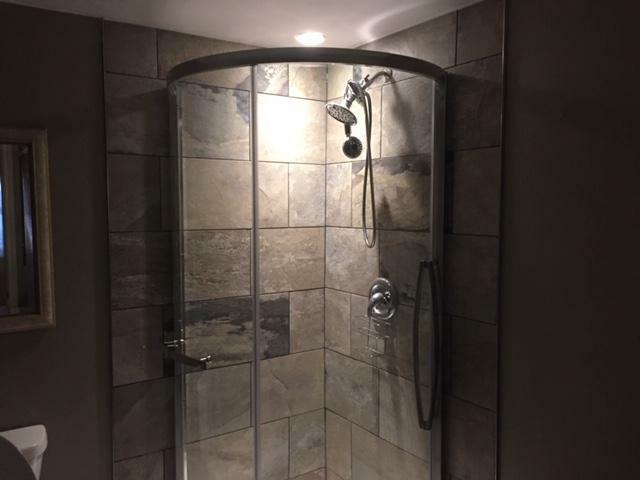 Our client had referenced that they were not content with their current shower stand in light of the fact that the entryway continued opening whenever they would use it alongside the reality they didn’t care for the yellowish shading and style. When investigating the situation, we found that the entryway was opening on the grounds that the shower base was not level. Our customer chose to move forward and update their bathroom with a more modern stand shower model. 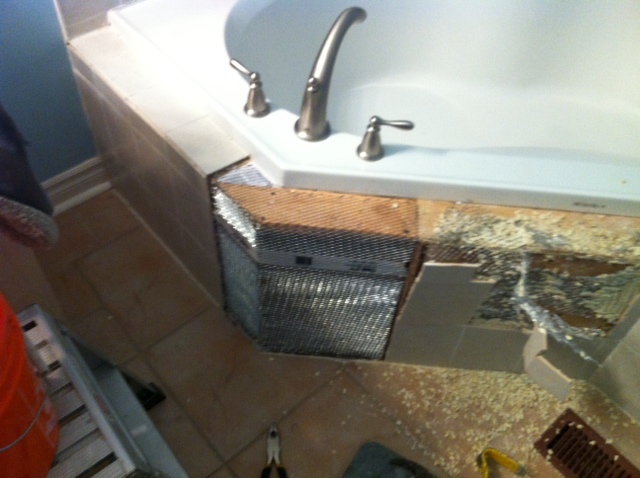 The first step was to carefully dismantle and remove the the original shower unit. Next, a bottom row of tiles and an area of drywall was carefully removed, replaced with new drywall, original tiles and grout. The new acrylic shower base was installed. New tracks were installed and screwed into the walls. The doors were hung and adjusted. 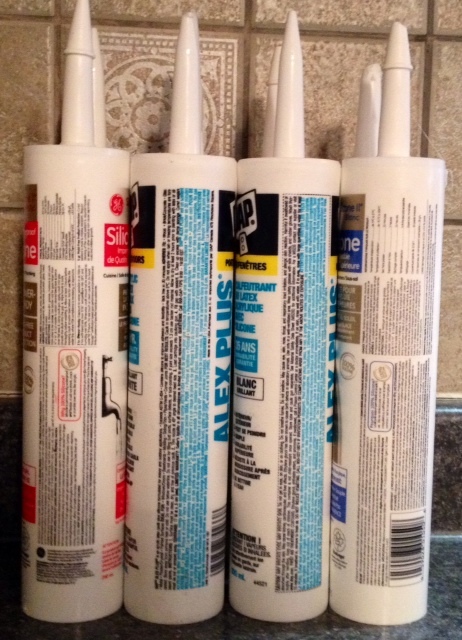 All seams were caulked. A test was done to ensure there were no holes, leaks or any other issues. What a touch of elegance this newly installed Karina Sliding Door Rounded Shower Kit with Acrylic Base and Chrome finish adds to our client’s bathroom! This unit is the perfect solution for small spaces and did we mention it’s also easy to maintain? Sending out a thank you to our client who called our team at Don of All Trades Professional Home Maintenance Services to install this unit for them. Have a question about your current home improvement project? Get in touch with us. We’d love to hear from you! We offer a wide range of home improvement services for your home including FREE ESTIMATES in Durham Region. 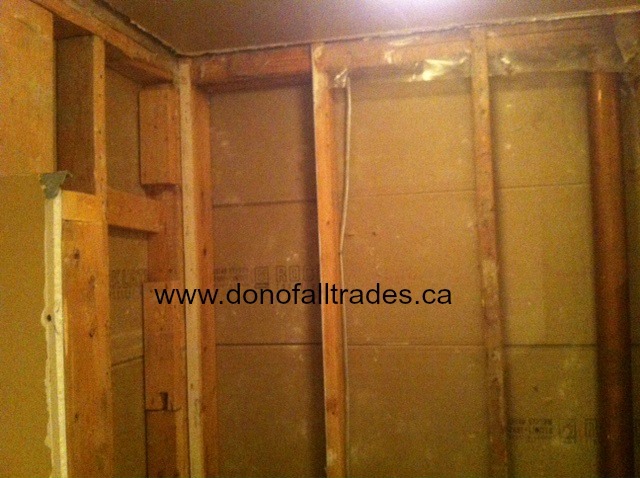 Call 905-259-5249 or visit our website at: http://www.donofalltrades.ca to find out more! 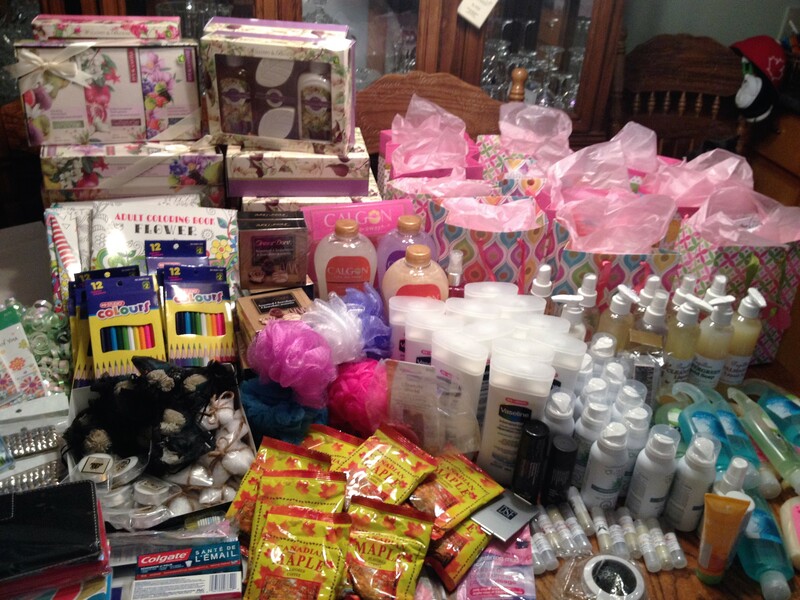 NEW: OUR MOTHER’S DAY GIFT BAG DRIVE FOR WOMEN IN SHELTERS IS OFFICIALLY ON! Bathroom remodels continue to be one of homeowner’s priority projects to tackle on their “to-do lists and there’s a good reason for it. Homeowners get a high return on investment and of course, they help turn that blah bathroom into a personal sanctuary in the process. A newly renovated bathroom definitely gives the homeowner a competitive edge when trying to sell. Keep in mind that a bathroom remodel doesn’t just happen over night. As you may already know, it can be quite stressful. One of the best things you can do is plan ahead, do your own research and follow this simple guide to make the most out of your remodeling process. Before you even start the planning procedure, you will need to consider asking yourself the following questions. This will enable you to make sense of what it is you are trying to accomplish, and how to get there. What is the main reason you want to remodel? How much storage will you need? How long do you plan on living in your home? What is your routine and how can your space be improved to function alongside of it? How many people will be using this space? How often will this space be used? Who is this bathroom for? Why are you remodeling? This appears glaringly evident, however you have to know the genuine reason before you can make any arrangements. There are commonly three principal reasons individuals need to remodel: refresh the look, make it more practical, or for resale. In case you’re remodeling to refresh the look, you’ll likely simply be concentrating on materials, installations, and cabinetry. In case you’re redesigning for usefulness, you’ll presumably be gutting the entire space. In case you’re rebuilding for resale, you’ll need to do some research about the present market and patterns. Before you lose track of what’s most important, you will need to do some of your own research. Consider whether you require a fundamental, mid-range, or full rebuild and set aside some time to make sense of the amount you’re ready (and capable) to spend. Collect inspiration for your redesign with pictures of bathroom formats you like, outlines you like, storage solutions you like, and the sky is the limit from there. An expert will have the knowledge to help you with every one of the inquiries you may have in regards to your remodel. You can get a more practical viewpoint on the design, the materials, the fixtures, and so forth from a specialist who’s done this kind of work previously. Additionally, they can help you with creating a budget and help you to stick to it. 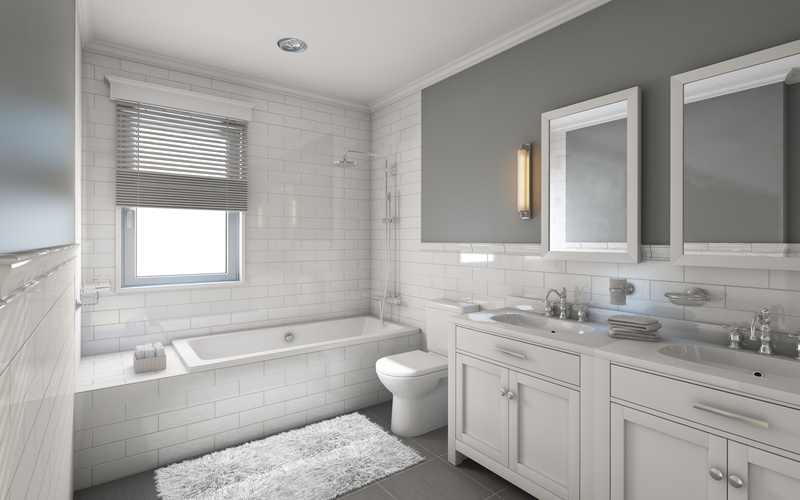 Now that you have an idea of what you can afford, what you require, and what you need, you can now move forward with planning your bathroom remodel. Work together with your contractor to come up with as many ideas as possible. Look at photos in magazines or social medial outlets like face book or pint rest for motivation, and ask as many questions as you need to. The last thing you don’t want to do is to settle with an unexpected choice on a material or style. You will also need to look into the permits you require (an expert can help you with this). Don’t be afraid to spend a considerable amount of time in this step, as it may be the most important one’s of all. In this progression, the goal is to get all the real components and spacing confirmed before moving ahead. Survey all drawings and designed floor plans with the format and size of its components with your contractual worker and set the agreement in writing. You’ll need to make sense of the majority of the remodel so that there are no curve balls when development starts. Here’s the fun part! You get the opportunity to make choices about your materials, finishes, and colors. Assemble your motivation and ask your contractor any inquiries you may have with respect to specifics. Do as much research as you would so be able to you’ll make them work information when you approach this vital discussion. Here’s the decisions you have to make: bath, shading, ledges, fixtures, flooring, lighting, mirrors, shower, sinks, toilette, tile and vanities. This is where you will want to get to the essential details on all the additional components in your remodel, like how things will flow, where you will be storing everything while development is in progress, how you will set up your space, what time the workers will be on site, and whatever else that may come up amid the construction process. Any last-minute decisions and inquiries need to take top priority here. Once all the decisions are made, the plans are drawn, and the papers are signed, it’s time to begin the construction process! Yippee! After many weeks of planning your bathroom remodel is finally here. In anywhere from a few weeks to a few months, your new sanctuary will be completed. 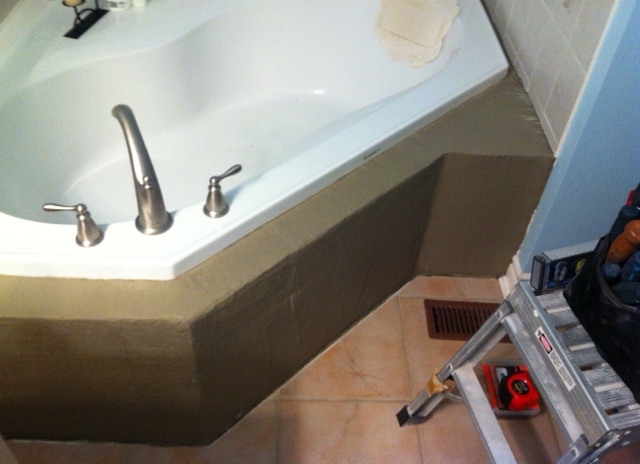 Ready to start the first phase of your bathroom remodel? 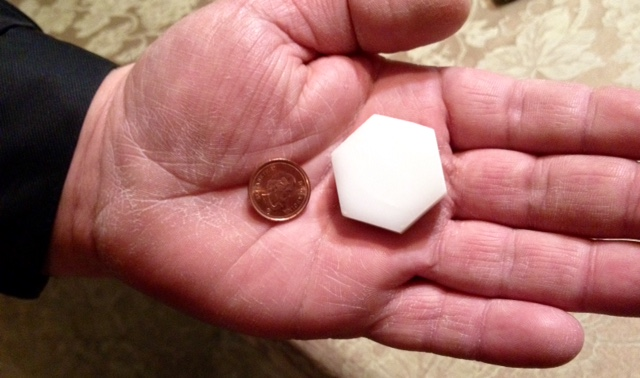 Call Donato D’Orazio Don of all Trades Professional Home Maintenance Services today! We offer a wide range of home improvement services for your home including FREE ESTIMATES in Durham Region. 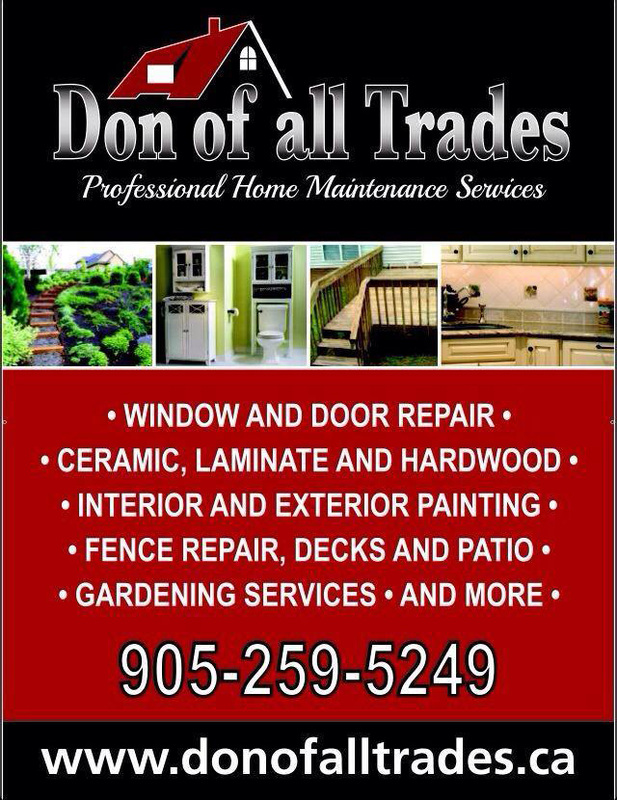 Call 905-259-5249 or email infodonofalltrades@gmail.com. Visit our website at http://www.donofalltrades.ca to find out more! Founder of Don of all Trades Professional Home Maintenance Services. 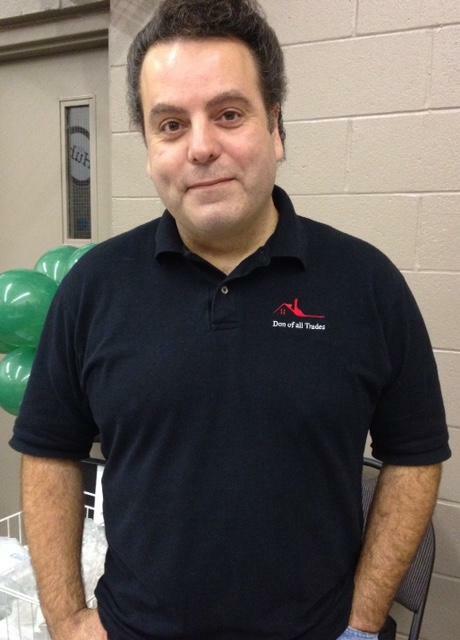 Donato has over 15 plus years of experience. His company has completed various projects for many clients. Donato’s philosophy is to always treat “YOUR HOME AS IF IT WERE HIS OWN”. His goal is to provide quality service at affordable prices without compromising the finished product. Donato always ensures all his projects are completed with the highest standard of quality and craftsman ship. He also takes pride in knowing that he can take your ideas and turn them into reality….. Giving you the home you’ve always dreamed of having. Donato D’Orazio, owner and founder of Don of All Trades Professional Home Maintenance Services, classifies his vision for home renovation projects with three important goals. 2. To complete the project on-time. It is these three goals that form the foundation for the Don of All Trades Professional Home Maintenance Services business model, which is unique from the way that other home improvement companies operate. Our clients have told us the benefits they’ve seen from our business model. 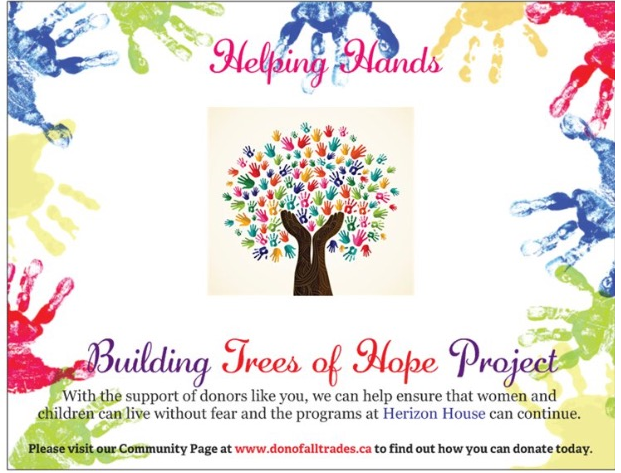 In 2013 Don an d and his team created the Helping Hands Building Trees of Hope Program benefiting worthwhile causes and creating partnerships within our communities in Durham Region. The Tree of Hope is a symbol of commitment, inspiration and community. Every year Don’s goal is to add new Helping Hands to the Tree of Hope and have it completed by December 31st from generous donations collected from clients, friends, family and local businesses in the community from our Donation Wish-List. Don believes it’s important to give back and not only volunteers his time, he also funds and hosts a number events throughout the year to help Do Good and Give Back. Here’s an important life lesson: no matter how tough you think your life is there’s always someone who has to face challenges that are tougher than yours. 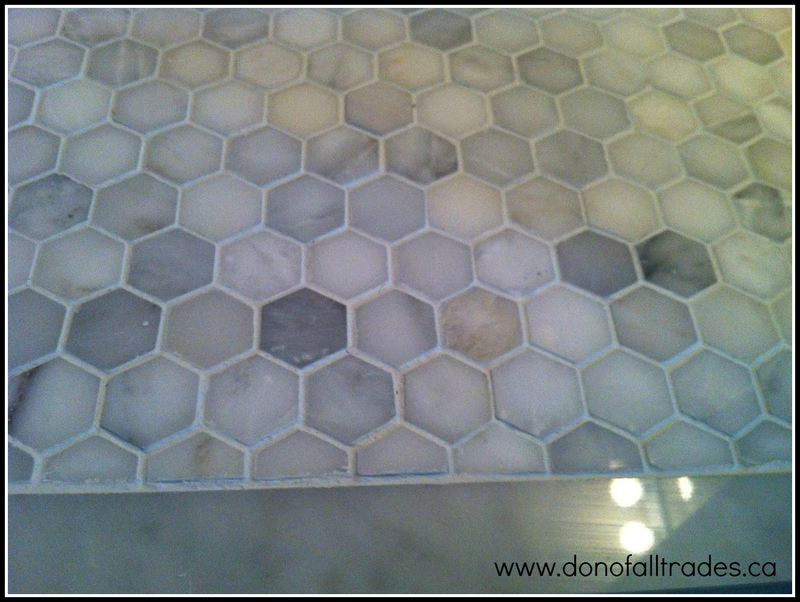 Marble mosaic tiles will create a unique look to any home. These natural stone tiles come in difference sizes and finishes to suit the effect you wish to create. 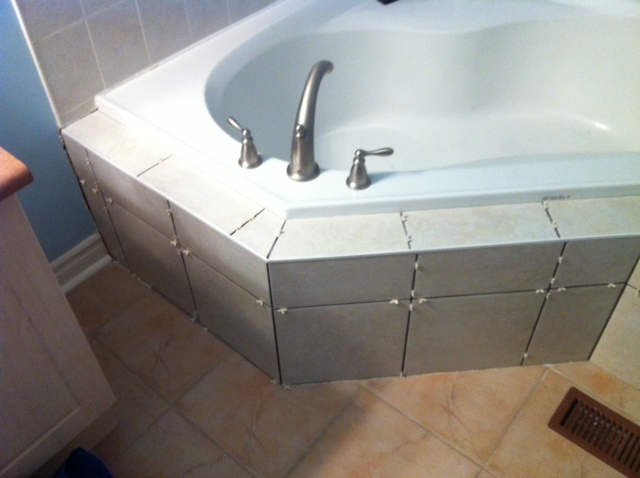 Installing Mosaic tiles is a classic and elegant way to finish a backsplash, kitchen and bathroom application. 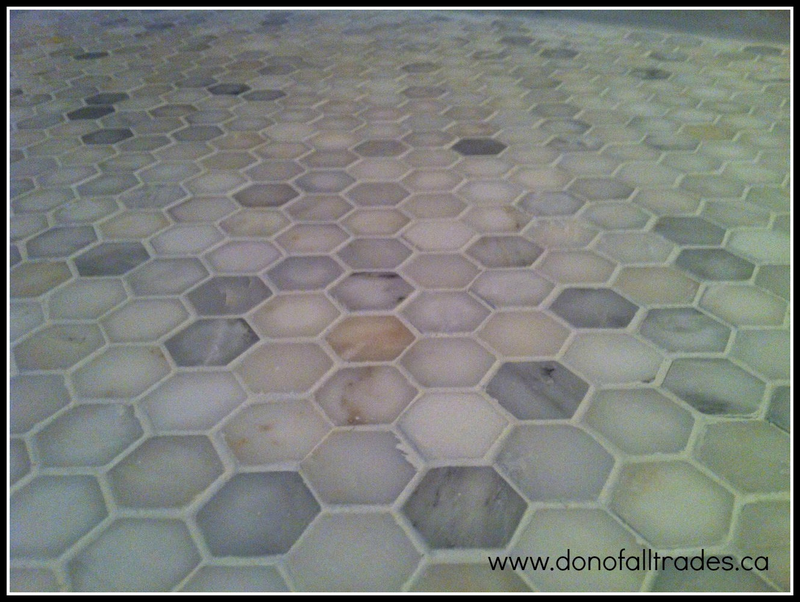 Give your bathroom floor a unique, contemporary look by installing Marble Mosaic Tile. 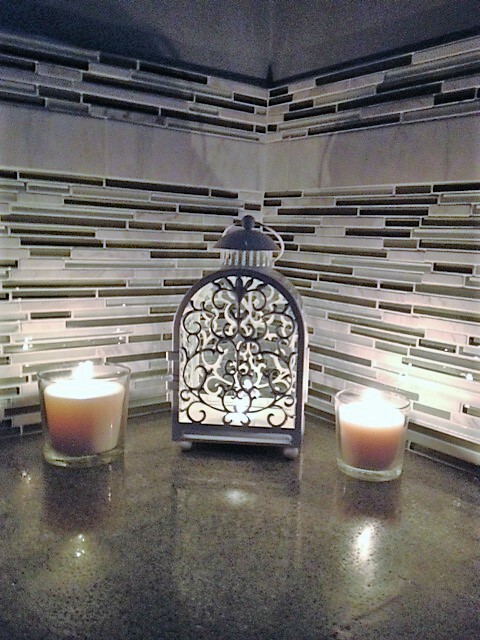 Express your style with marble tile borders and accents. The character of the product creates a degree of variation in shade, colour, tone and the size of each piece. 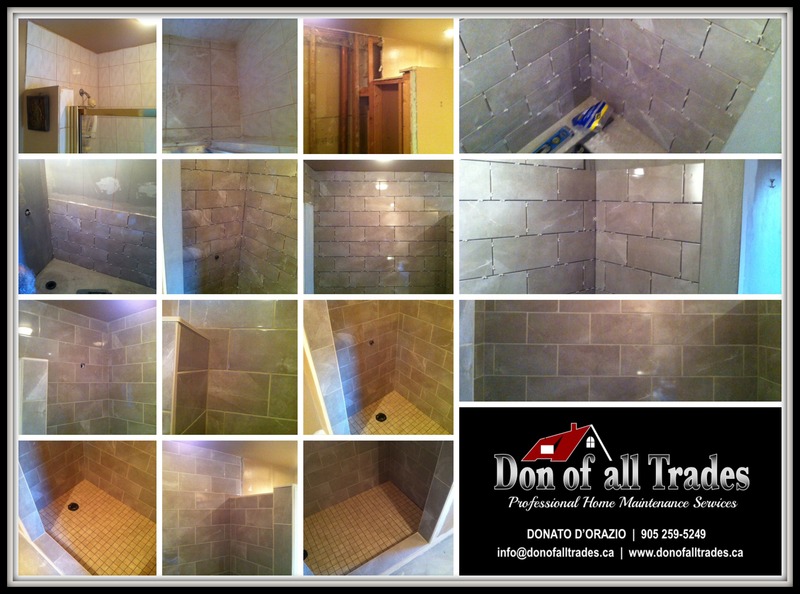 Don Of All Trades Professional Home Maintenance Services was recently hired to on work this project involving the removal of the existing powder room floor and replacing it with Novecento brand Marble Mosaics. Be sure to wear safety glasses because there is going to be a lot of broken tile bits flying everywhere. 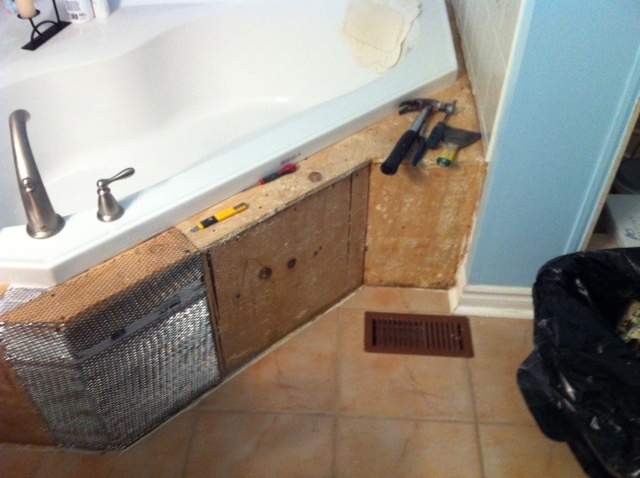 We started by removing the baseboard, sink and toilet. We then proceeded to remove the porcelain tile on the floor. We chose to start in one corner and worked our way across the floor. 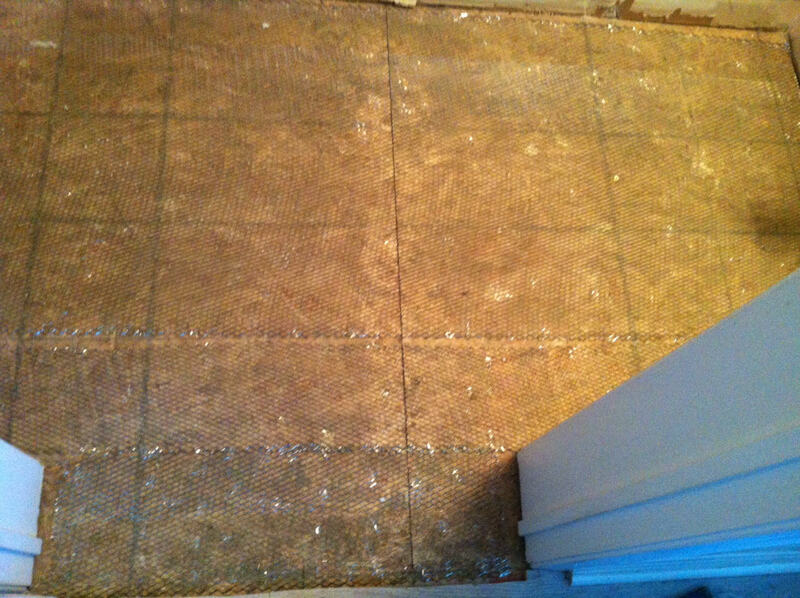 The original diamond lath that was under the tile was also removed and we and continued right down to the sub floor. We began the rebuild by screwing down the chipboard and installing diamond lath and stapled it to the sub-floor. Next, a scratch coat mortar was applied to the diamond lath making sure that the end result was a base that was as level as possible. If you don’t have the skill set to apply scratch coat mortar evenly, another option would be to install cement board over the subfloor. It will save a lot of headache when you install the flooring on a level surface. When dealing with natural stone you always have to seal prior to grouting so that the natural stone does not absorb the colour of the grout. 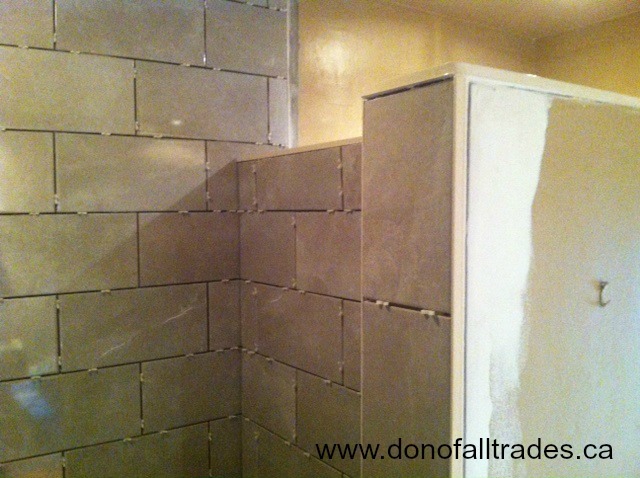 Once this process was completed we installed the Marble Mosaics tile without any issues. 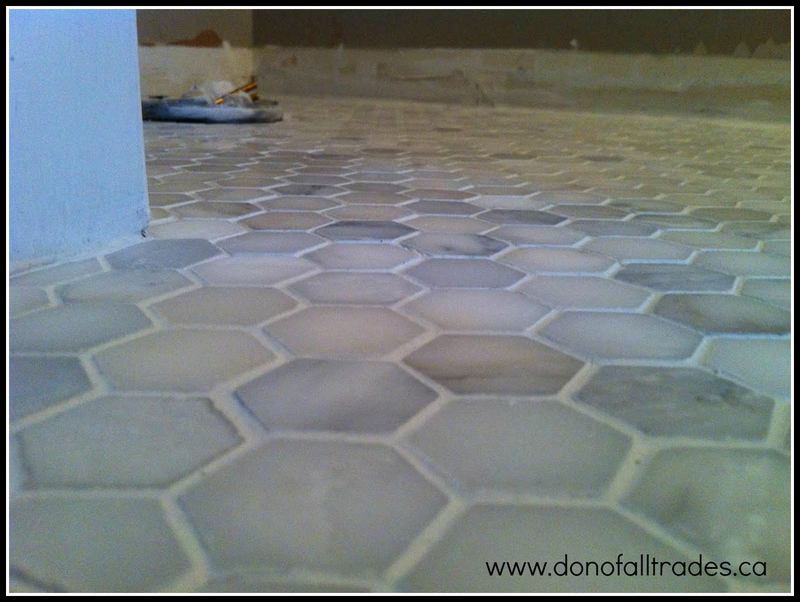 This floor was level and are happy to mention that we did not experience any uneven tile setting. With this type of tile, you cannot build up your floor with mortar to compensate for an uneven surface. 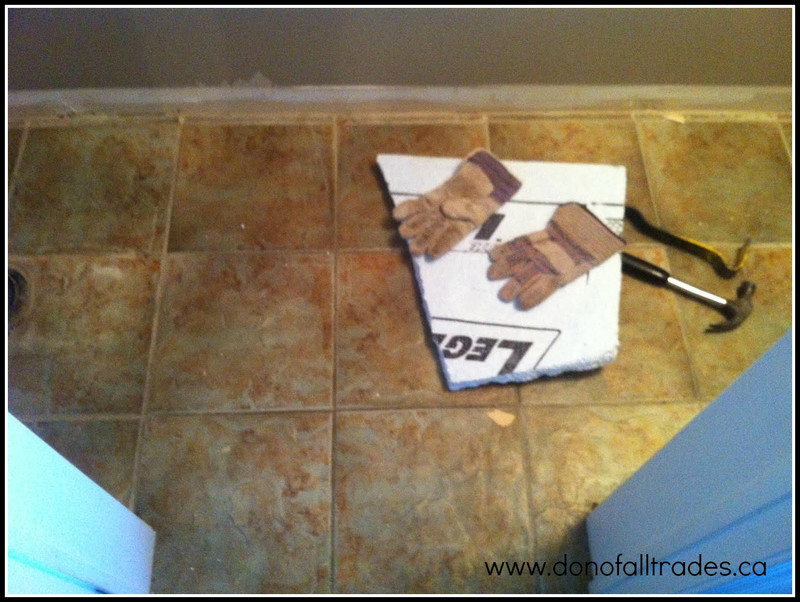 If you try to do this you could run into all sorts of problems with uneven tile and mortar squeezing out between the grout joints. Once the marble mosaics tile had a day to set up, we then grouted the floor. Because this floor product is a natural stone, we applied an un-sanded grout and didn’t want to scratch the finish and keeping in mind that these grout joints were less that 4 millimeters. The end result, spectacular! We absolutely love this marble mosaics tile flooring. Don of All Trades Professional Home Maintenance Services is looking forward to completing more flooring projects like this in the future! Thanks so much Don, awesome job!! Will def be recommending you to friends and family. Question about your bathroom floor? Get in touch with us! We’re Giving Back to the Community in a BIG WAY! Every gift is a gift of hope. Your donation makes a difference in the lives of women and children who are survivors of violence and abuse that are provided a place of safety, support and hope at Herizon House women’s shelter. You can help the lives of abused women and children in your community. Please visit www.donofalltrades.ca Community Page to find more information on how you can give the gift of hope. 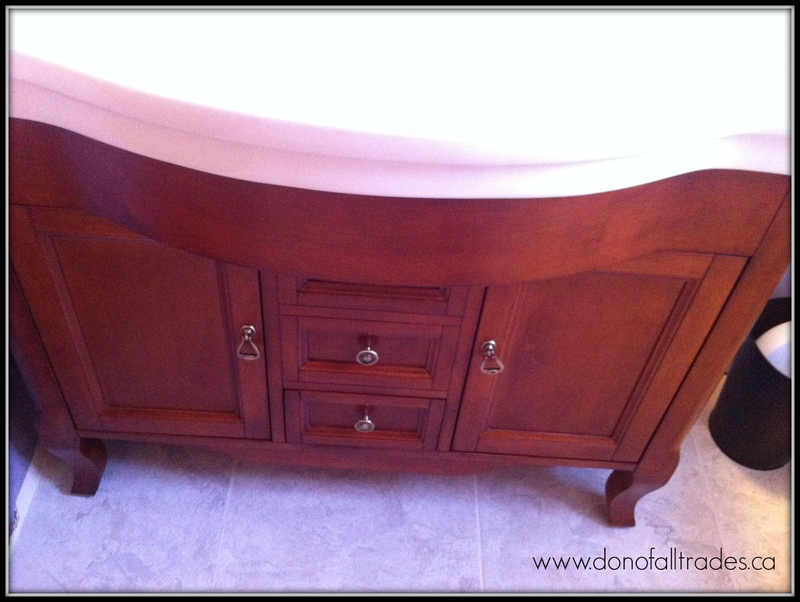 If your budget only allows to make one upgrade to your bathroom décor, consider a new bathroom vanity. Vanities are the focal point of any bathroom. Have you ever noticed how your eyes go right to the mirror? This happens because contemporary bathroom vanities convey the first impression of the room. You gain a great opportunity to get an excellent design return on investment by just simply upgrading one piece. Don Of All Trades Professional Home Maintenance Services recently replaced an outdated bathroom vanity including the sink, countertop and faucet and replaced it with this new Seaside Cottage Bath Vanity Model. The Seaside Cottage Bath Vanity adds a charm to the bathroom décor. The Seaside Cottage features two cabinet doors and a drawer fitted with soft-closing hardware. The cabinet space and full-extension drawer will help keep bath essentials tucked away while the ceramic countertop provides ample room for toiletries. Fully handcrafted by skilled carpenters with 100% environmentally friendly rubber-wood; this premium quality vanity offers exceptional quality, durability and beauty. The Seaside Cottage is designed with two soft-closing cabinet doors which feature charming antique bronze pulls. The Seaside Cottage is designed with one soft-closing cabinet drawer which features a charming antique bronze knob. 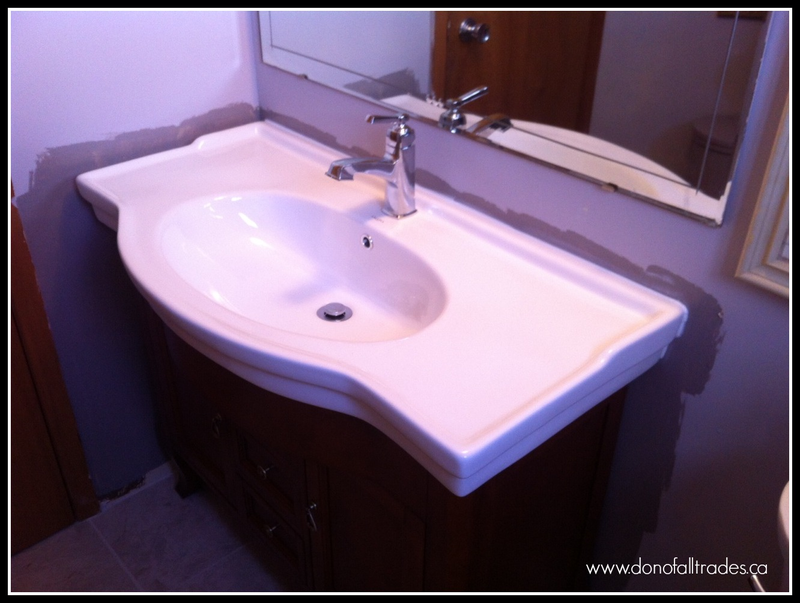 This project involved removing the sink from the vanity. The water supply lines did not have shut off valves so we install two of them. 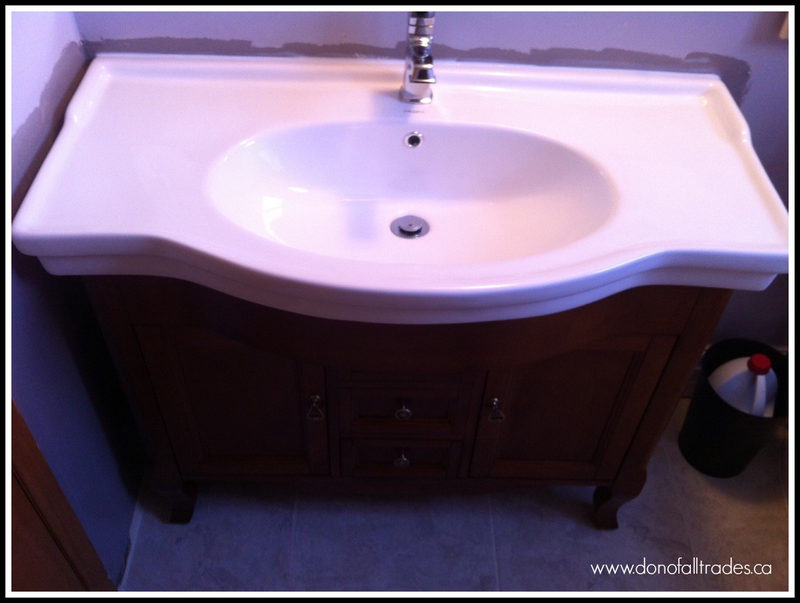 The next step was removing the counter top and the original anchored vanity. 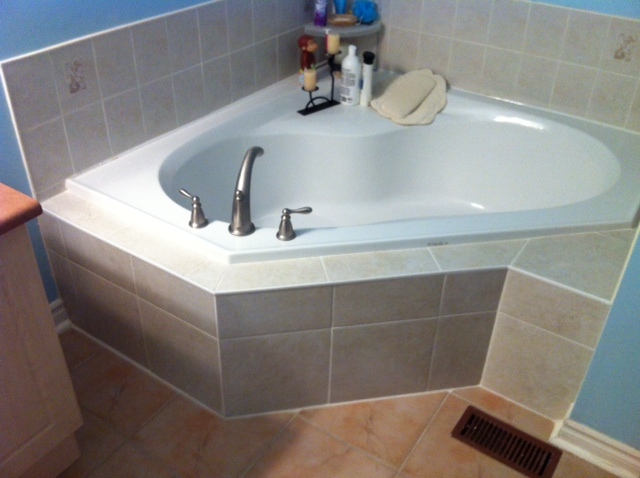 New vinyl tiles were installed where the old vanity was originally located. 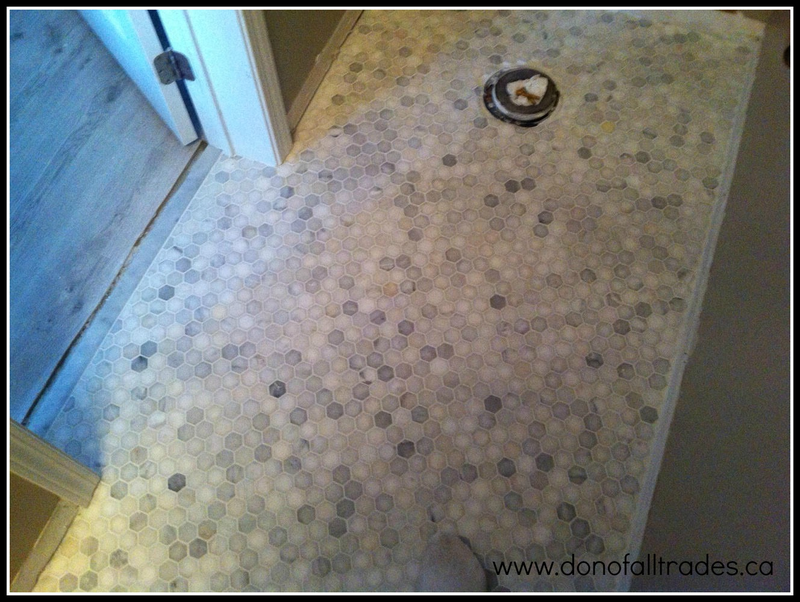 Our client saved money on flooring costs due to the fact that they had saved left over tile from when the floor was originally installed. The floor was grouted which resulted in a perfect match. This new Seaside Cottage Bath Vanity Model was installed including the La Toscana Novello Single Handle Lavatory Faucet Model tie everything together. Have a question about your bathroom vanity? Get in touch with us! Keep your towels dry and toasty with a heated towel bar. You can find some for $100 or less. Upgrade your shower head to one with multiple settings, including a massage or pulsating setting. Improve your lighting and ventilation with a combination light and exhaust fan. One with a heat setting will keep you from getting chilled when you get out of the shower. Update towel bars, hooks, toothbrush and toilette paper holders, and cabinet hardware. Add matching shelves to your towels and toiletries. 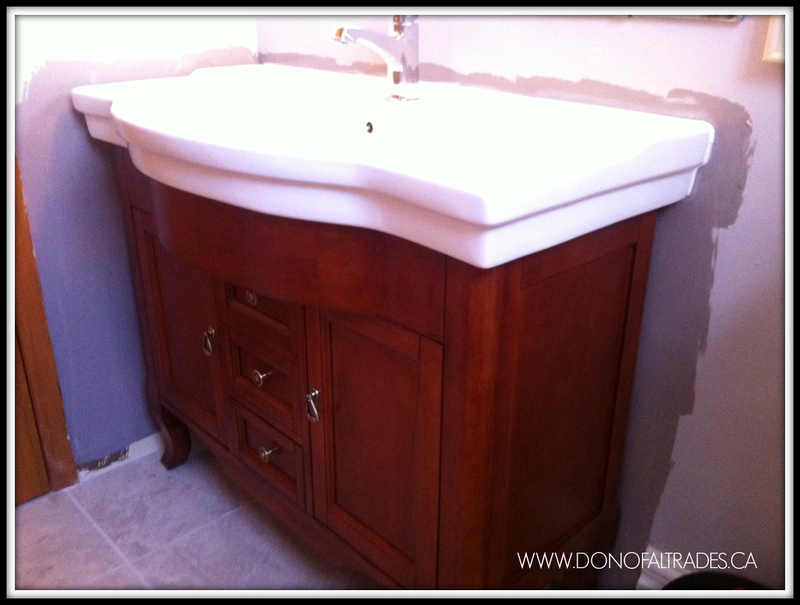 Replace the vanity with a new wood model that has a stone counter. Add a new mirror and faucet. 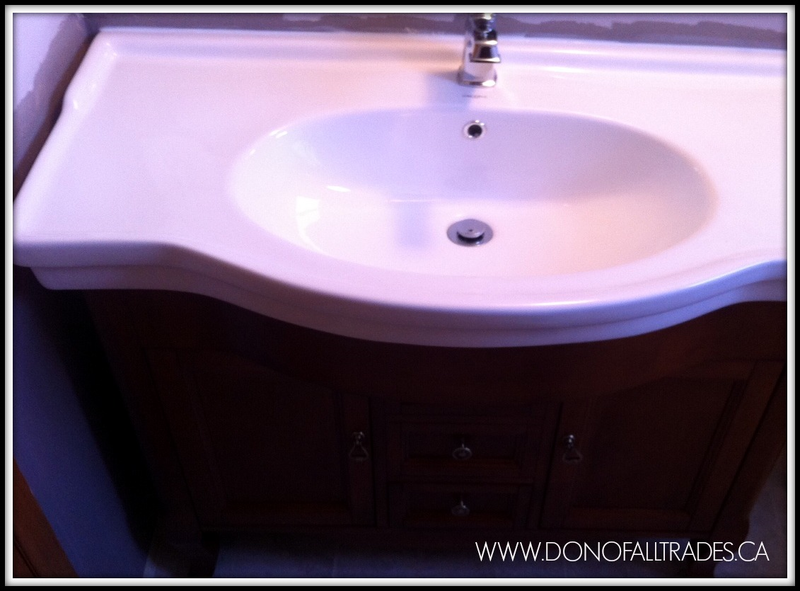 Consider keeping your current vanity but replace your toilet and faucet and add a new vinyl floor. Add a set of sconces on either side of the mirror or medicine cabinet. Did we leave anything out that you might want to add? Leave a comment and we’ll share it on our blog! 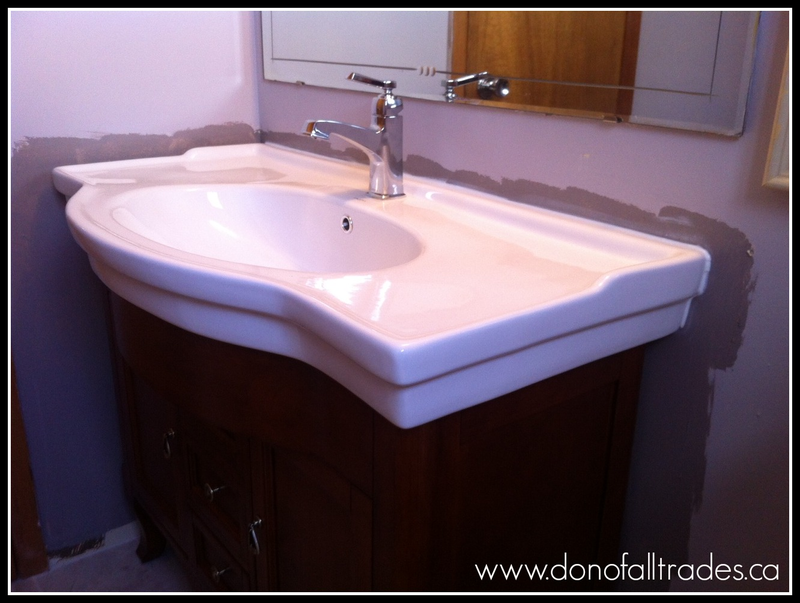 At Don Of All Trades , we can help you with ALL your home improvements needs. Have a question? Get in touch with us, we’d love to hear from you! Click our campaign ad below to find our more! 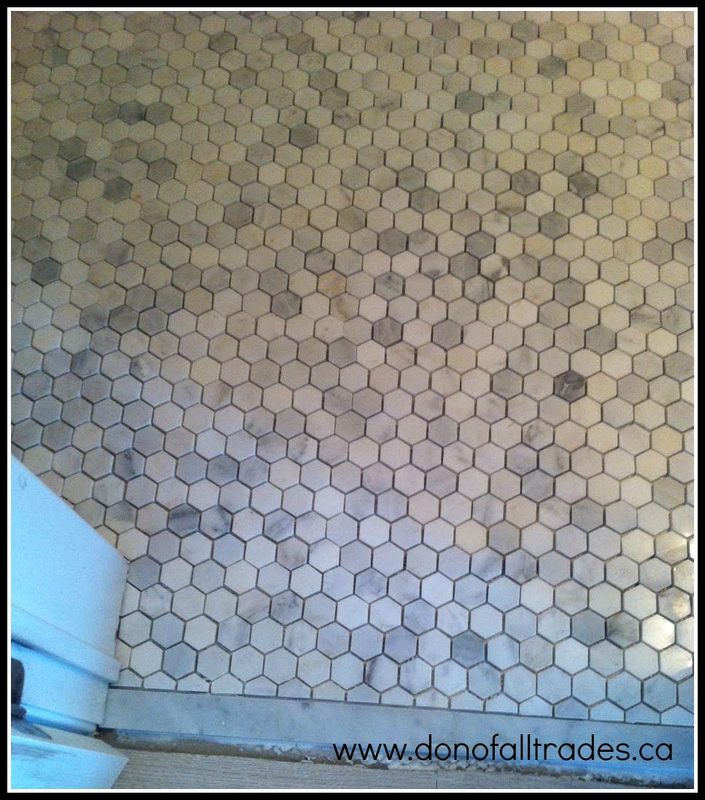 The first phase of this project was to remove the original ceramic tile from the skirt and decking. When the original builder installed the Jacuzzi deck and skirt, they framed it with “2 X 4” and covered it with 1/2 inch plywood. They then applied mesh onto the plywood and installed the tile on the mesh. A hammer and crowbar was used to remove the original tile. 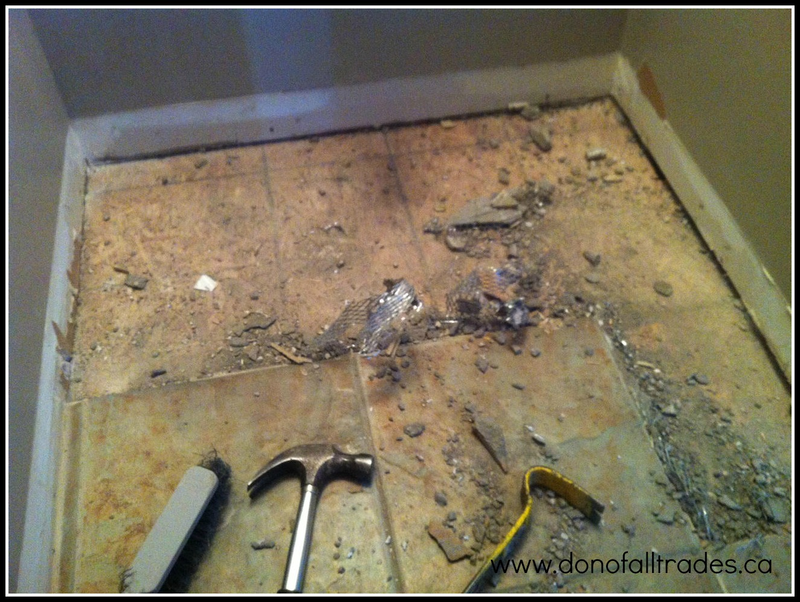 By taking our time removing the existing tile, this removal process really wasn’t that difficult. The most difficult part was removing the steel mesh. The next step was removing the staples that held the steel mesh onto the plywood. At this stage we had a nice clean surface to start the rebuild as shown in the photo below. New steel mesh was applied over the entire deck and skirt. NOTE: Always put on safety work gloves to protect your hands when working with steel mesh as this material can cause cuts and other injuries. Staples were applied to secure the mesh onto the plywood, starting with the skirt first then the deck. An unmodified thin-set cement was used to apply a scratch coat on to the surface area. We then let the cement dry for 24 hours. Tip: When applying a scratch-coat, remember to keep the surface area level. Avoiding uneven surfaces will help prevent issues when you move on to the tiling stage. My personal preference from past experience, is to keep the surface a little rough to help the new ceramic tiles bond better. With all the prep work now completed, we were ready to start setting new tile. 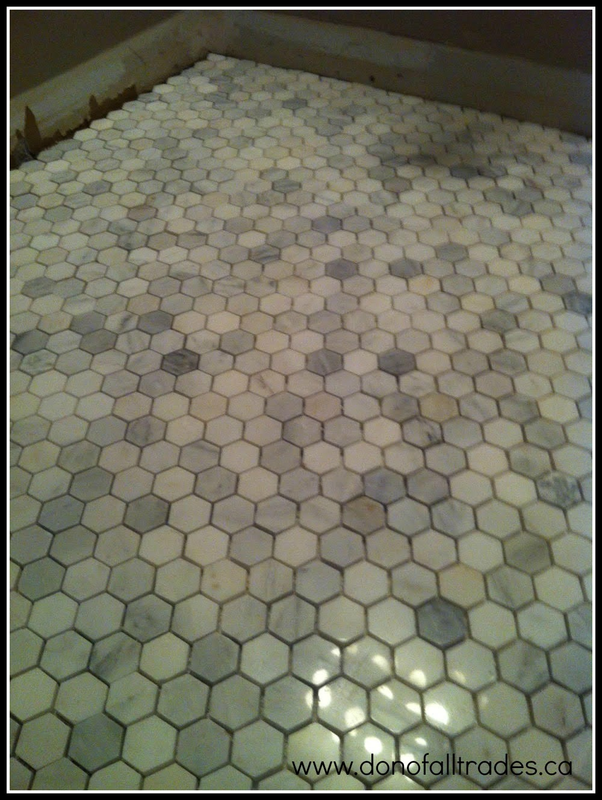 Our client chose a 12×12 ceramic tile for this project. 1/4-in. spacers were used for the tile and White PVC tile edging strip was installed in the location were the deck tiles met the skirt tile. Next stage of the project-grout. Remember when applying grout to work a small area at a time and to go over the area with a sponge to prevent the grout from drying on the ceramic. When looking at the finished product you can see how close we came to matching the existing back-splash, not one hundred percent but pretty close match. Grout lines came out nice and PVC tile edging strips really add the finishing touches. Have a question or need some assistance? Get in touch with us! 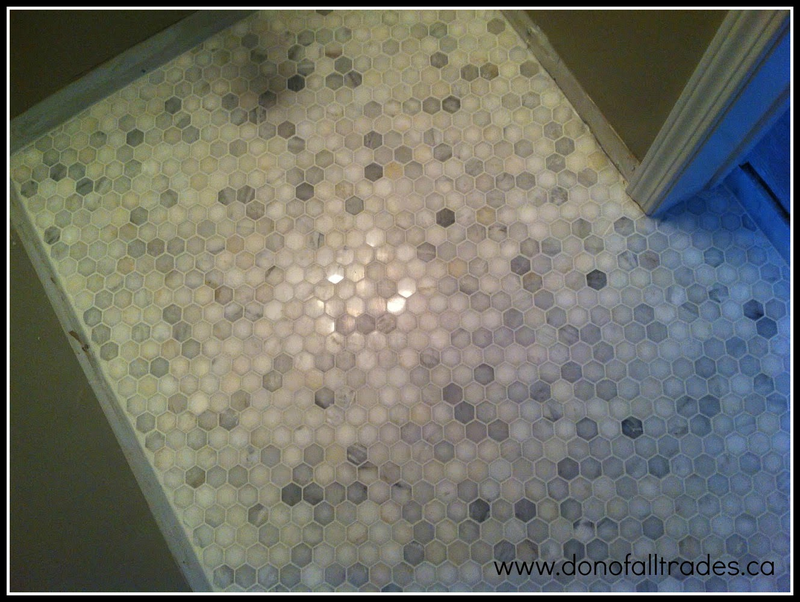 Call 905-259-5249 or email: info@donofalltrades.ca today! Watch our latest bathroom remodel video. Client was concerned as to why all of the ceramic floor tiles were breaking in the bathroom. Upon my inspection I found that these issues were caused by an improperly built shower base. 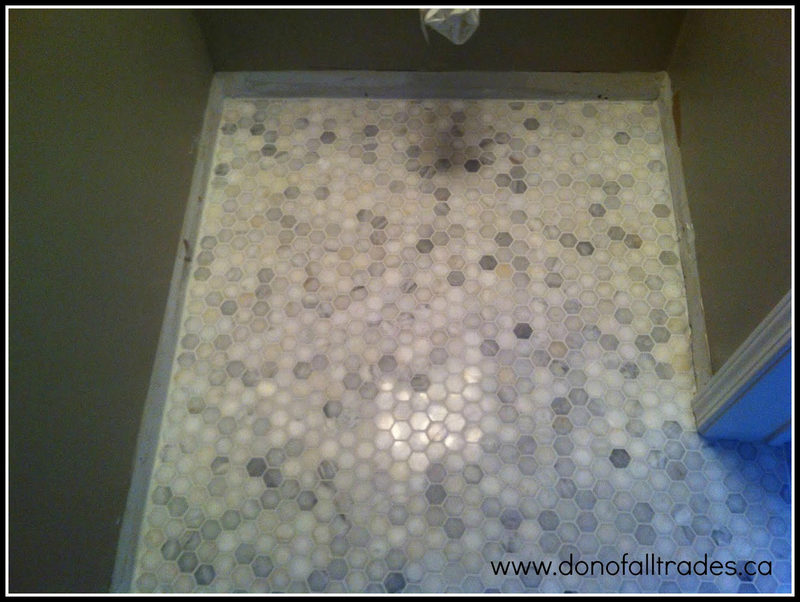 The previous contractor had laid the ceramic for the shower floor directly on top of the subfloor without any water proofing membrane or concrete. They also used 12-inch tiles for the floor and it’s almost impossible to create a slope for the water to go to the waste drain using that size tile. 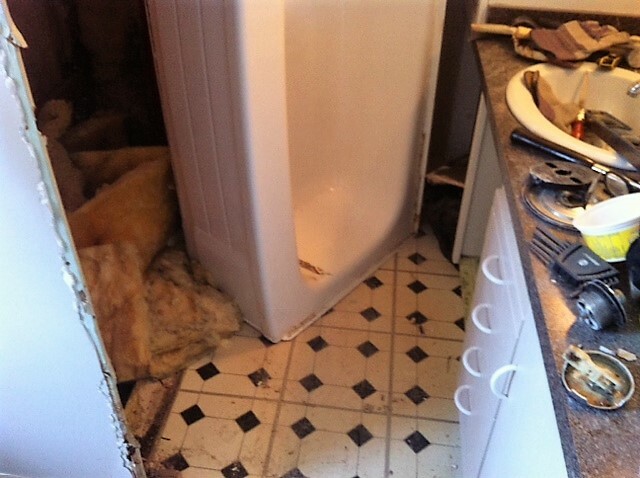 The end result was that the tile and grout failed, causing the plywood to absorb the water like a sponge. When it got to a point where the subfloor couldn’t take in any more water it started to leak onto the kitchen ceiling. 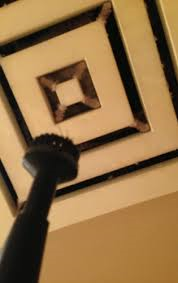 Not only did it damage the ceiling it also spread from the subfloor in the shower to the subfloor in the bathroom causing the tile to crack and the toilet to move because the wood completely was rotted. The original bathroom flooring was removed. New plywood wood was installed, screening was applied as well as a scratch coat. Our client decided on a ceramic for their floor tile. A new toilet and baseboard were also added to this bathroom. Backer board with a built-in rubber membrane on the outer layer was installed in the shower. 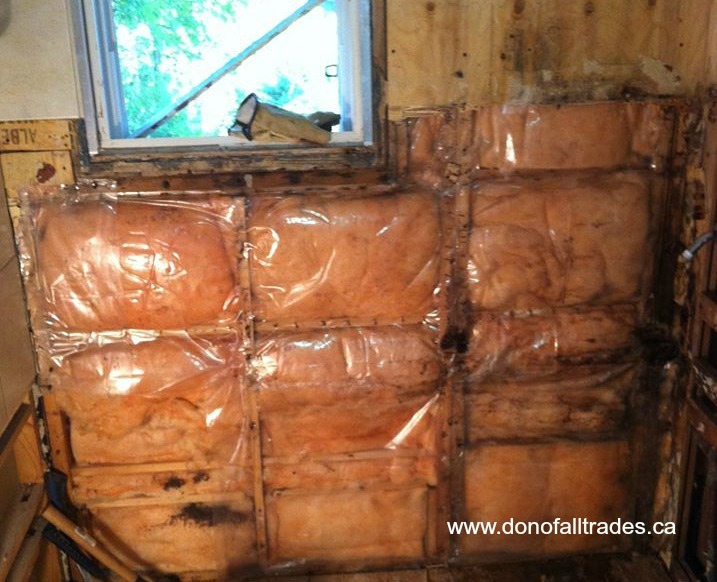 All joints were sealed with fiberglass mesh tape. A thin set mortar was applied to fill in all the joints in order to maintain a good tight water seal. 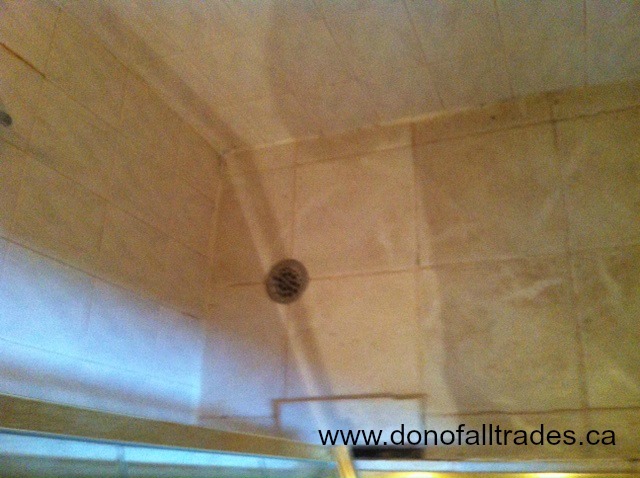 The original shower pan was removed. This was replaced by installing new 1 inch plywood on top of the sub floor. A layer of concrete was added to from a new base foundation. Once the concrete had cured, a rubber membrane was installed on top of the concrete. 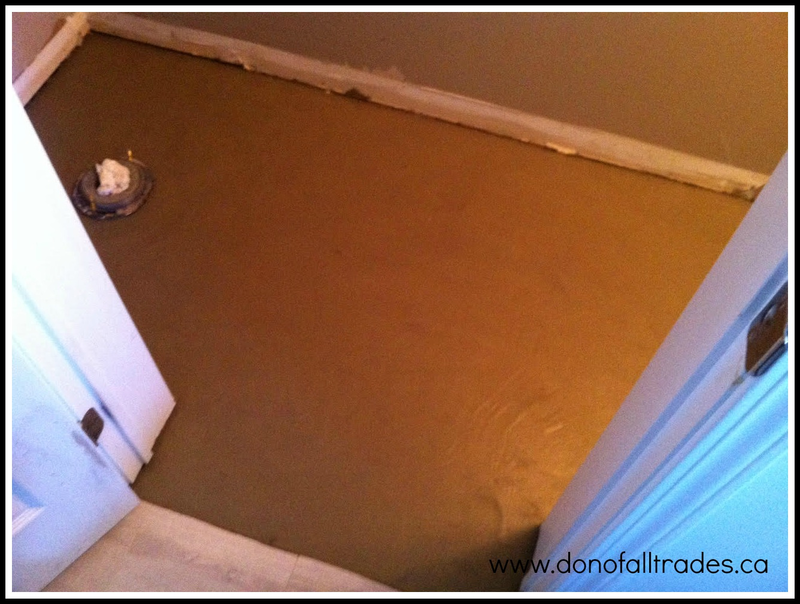 This stage of the floor was completed by adding a final top coat of concrete. Our client’s choice of tile was a ceramic that was installed on the walls in a subway tile pattern to give it a unique and professional look. 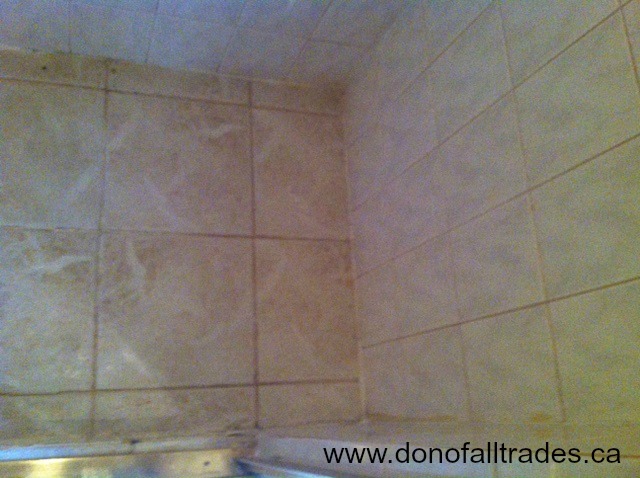 Once the tiling process was completed on all shower walls and floor, grout was applied to the tiles. 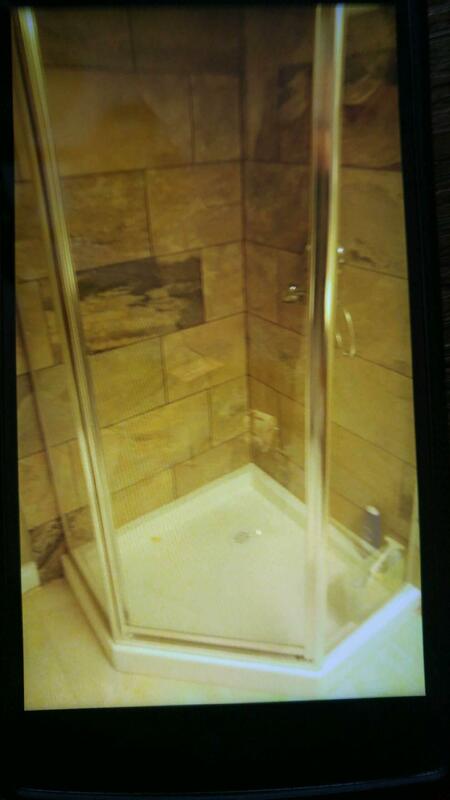 The original fixtures and glass shower door were re installed. As a professional in the home improvement business, I am extremely fortunate to be able to work with incredible clients. 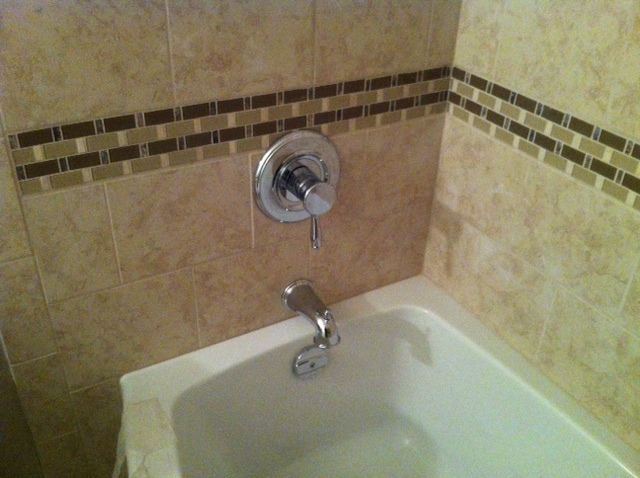 This project involved the remodeling of their existing bathroom that unfortunately had suffered severe water damage. Our team at Don Of All Trades Professional Home Maintenance Services was able to complete this project on time and within the client’s budget! Did we mention our client was extremely happy? Tip: Home owners considering hiring a professional to complete a bathroom remodel should take into account that this project could take up to a week or more to complete depending on the scope of the work. Plan accordingly and communicate with your contractor on what the entire bathroom remodel process will entail and be prepared for surprises your contractor may find along the way i.e. : water damage, faulty wiring, mold etc. You may have to temporarily use the second bathroom in your home during the remodeling process. So please be patient and work together with your contractor.